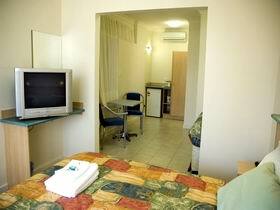 The Taft Motor Inn commands a prime location in the heart of Adelaide's popular seaside tourist area. Mackinnon Townhouse is a spacious three bedroom townhouse featuring lounge, dining/casual lounge, kitchen, laundry and two bathrooms. Secure undercover parking for one vehicle, 100 metres to public transport and one point three kilometres to the city centre. 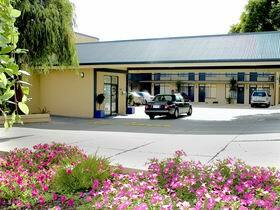 Dolphinview @ Nautica is in Port Adelaide, near Semaphore, and is perfect for holiday and business stays. 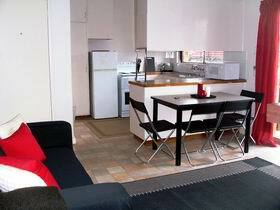 It is available for short or long term, with discounts available on long term stays. 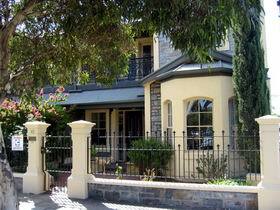 Cottage, College Park is a character link to early Adelaide. It is ideal for business people on short stays. Evening meals are readily found in hotels and restaurants nearby. Light breakfast, tea and coffee are included. Clovelly Comfort Holiday Home is a three bedroom fully furnished home with all amenities in the inner-southern Adelaide suburb of Clovelly Park. 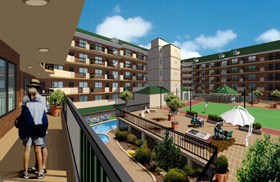 It offers truly executive style living. Western Gulls is a one bedroom, fully equipped esplanade unit on the ground floor. 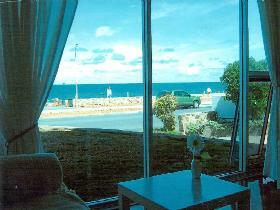 Sip coffee and watch the sun set into the ocean from huge glass windows in the lounge room. The bedroom has a king size bed which can be converted into two single beds. 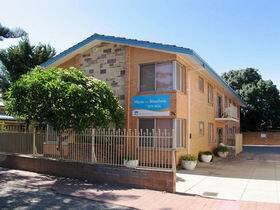 Very short walk to popular Salsa restaurant and five minutes drive to Harbour Town outlet shopping complex or Glenelg Beach. White sandy beach across the road with green lawns and picnic facilities. Would suit holiday makers or a couple or single person working in the Adelaide central business district wanting the advantages of esplanade living. Here at Welcome Inn 277 Glen Osmond Road it is our absolute pleasure in creating an atmosphere to ensure the comfort and warmth of your own home. 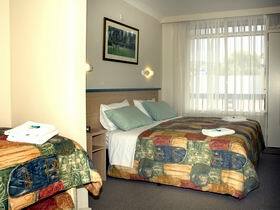 The motel and all rooms have recently been completely renovated and refurbished to ensure your safety and privacy. Beautifully decorated for your relaxation and to make your stay with us enjoyable and extremely comfortable; what you expect from a world-class hotel. Waves on Broadway is a welcoming group of nine large apartments in a quiet, residential street. It is ideal for those who like to be near the action, but seek a peaceful sanctuary as their base.